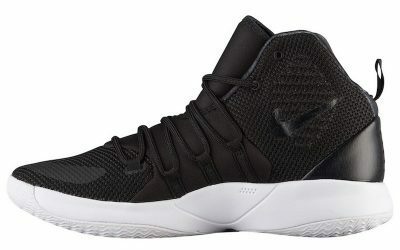 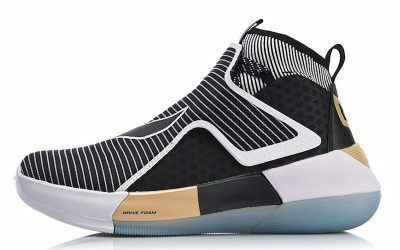 Like the original B/E, this second iteration is a lower-price takedown of the Harden signature line. 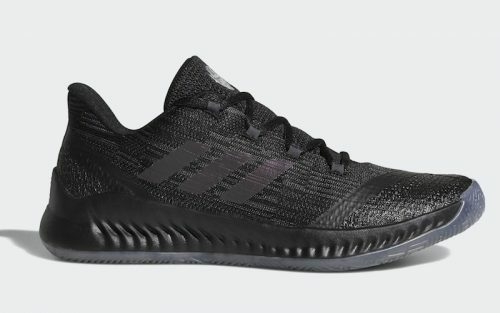 The B/E 2 features a mesh upper in place of the Primeknit found on the signature shoe, and uses Bounce in the midsole in place of the more expensive Boost. 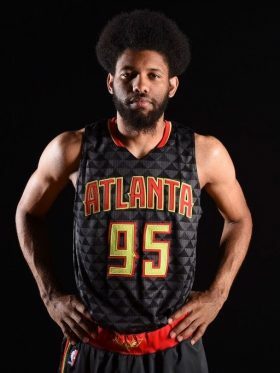 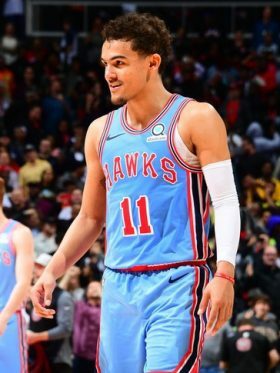 The shoe has been featured on the feet of celebrated Hawks rookie Trae Young.